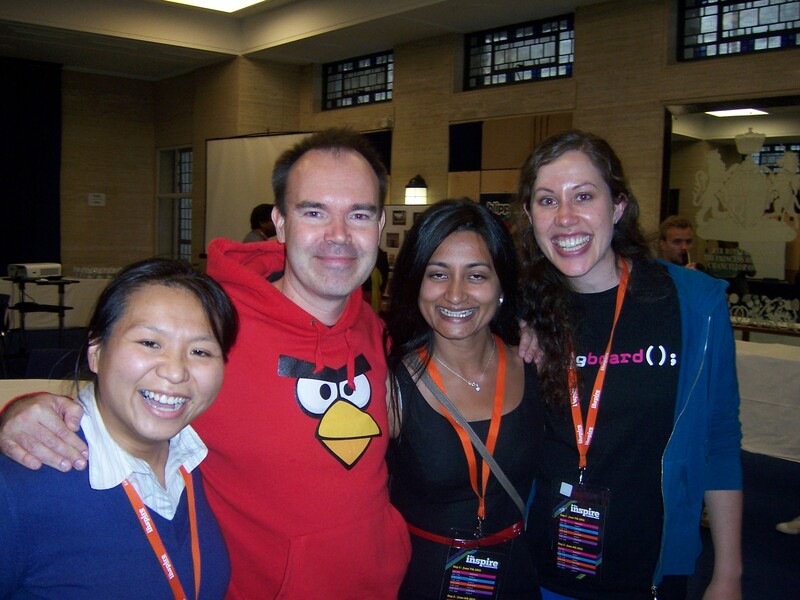 Meeting and chatting with the Mighty Eagle of Rovio (makers of Angry Birds) was definitely a highlight for the StartupCafe girls. While in conversation, it turned out that Peter remembered Jess from an event in Barcelona two years ago! Given how many people he must meet travelling around the world at events and stuff, she must have left quite an impression, and quite frankly we’d expect nothing less! I’ve taken lots of notes from the conference but Day 2 is today so I’ll try and get them on the site tomorrow.